It the Monday Morning wake up call! This is not a joke campaign, as in "Pat Paulsen for President" or an attempt to get publicity to sell more music, and I understand I am getting a bit of a late start, but sometimes we feel ourselves being pulled in a certain direction, compelled to do something, and we have to just go for it. I have felt this way a few times before. Once was that ridiculous corrupt sidewalk fiasco, and another was when I felt I had to resurrect the school paper at Foothill College. 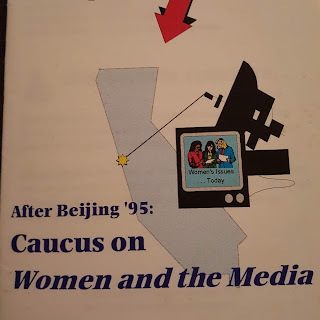 This was back in the mid 90's, and if memory serves, the San Jose Mercury News did a story about it, as that was about the same time Hillary made her legendary "women's rights are human rights" quote, and I guess it was relevant, because I was a bit older than most students, already in my 30's, and a woman. I was invited to speak on a panel at Stanford, which was interesting. I can still feel the excitement in that room. I wasn't planning a journalism career, I was aggravated that there was no student newspaper to advertise our music recitals, and was sick of seeing paper flyers littering the campus, as they looked messy and it was bad for the environment. 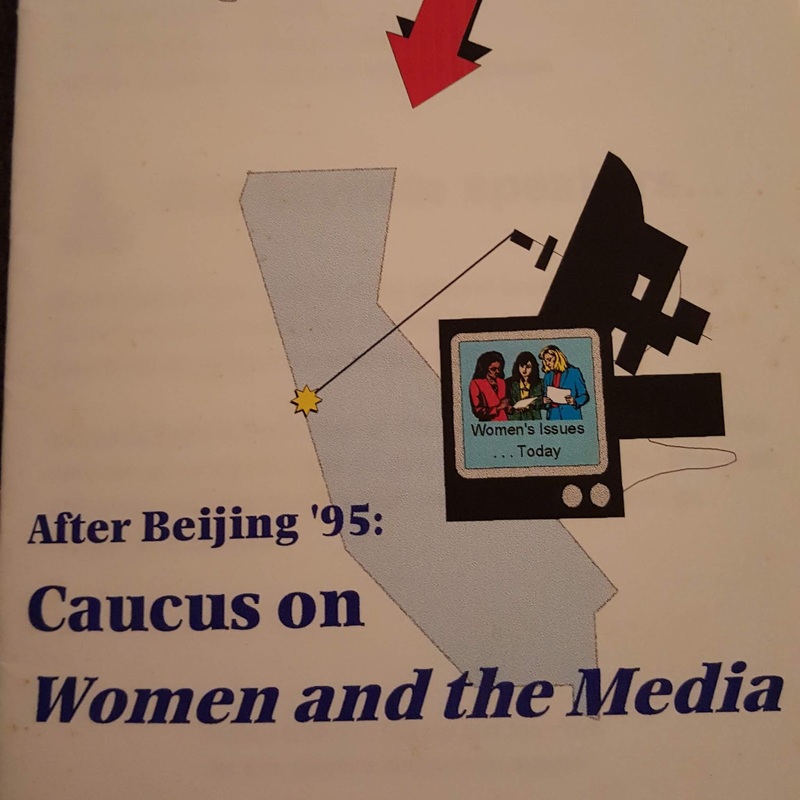 Anyway, as I got into it, I started to realize that no journalism option in a community college meant that women and minority voices were being silenced. That's all I have time for, as I have to get on the road to my day gig. I want to work. I think most people feel this way.